I am a New York native, half Irish and half Cuban with over 20 years’ experience in the health care field. I have worked in multiple healthcare settings such as Occupational Medicine, Urgent Care, Hospital and Pediatrics. Now I can happily add Concierge medicine to that list. I am a graduate of Keiser University and I am a licensed Radiology Technologist. 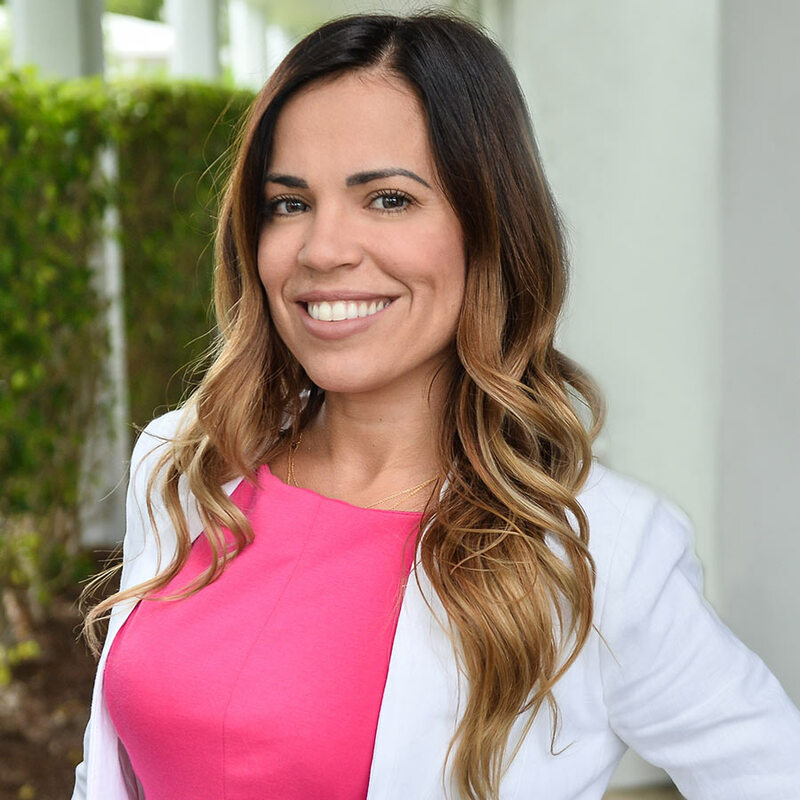 As the newest member of our team and as your Practice Administrator my commitment to our patients will be to make sure you have a best in class concierge experience. I look forward to my career with MCMG and providing the standard of care we are all passionate about. On my down time I love spending time with my 2 kids. I have a 16 year old teenage boy and a 14 month old girl, yes! I am a new mommy again and loving every minute of it. My son and daughter are my biggest accomplishments. We enjoy all outdoor activities such as fishing, kayaking and exploring the Everglades. When I am not in the office or on mommy duty you will find me training for my next 10k or planning which OCR race will be. I have been known to wear many different hats around the office. At times you will find me greeting you in the front desk, drawing blood, or vitalizing a patient. As your Clinical Manager I will make sure that the day-to-day office operations and management are optimal for your visit. I oversee the work of our team to ensure the office operates smoothly and efficiently. 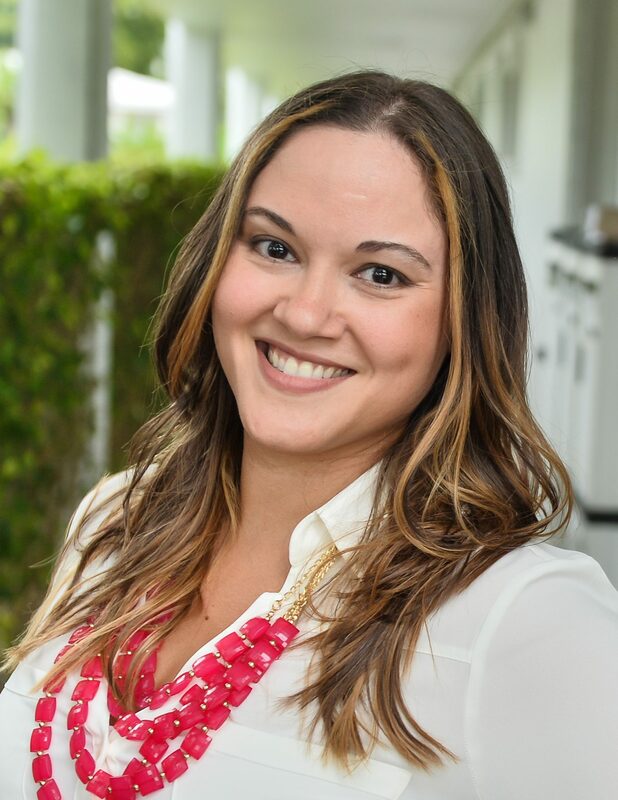 I am a native of Puerto Rico with 13 years of professional experience in the medical industry with an emphasis on employee management, personnel development, systems analysis and team building. I am a seasoned registered medical assistant and hope that my smile, caring personality, and experience will help make your experience at MCMG the best possible. In my spare time, I enjoy spending time with my high school sweetheart of 16 years, Jonathan and riding our motorcycle. I also love event planning, being outdoors, as well as entertaining friends and family. My name is Darlene and I am your medical records specialist! I will greet you with a warm smile at the front desk when you first arrive to your appointment. Like the rest of the staff my number one priority is to ensure you are happy from the moment you step into our office, to the moment you step out. My goal is for patients to have the luxury of having all their medical records in one place where they will have access to them via their patient portal, and having your records already retrieved and filed before your appointment. I was born and raised in Miami, and my parents were born in Cuba. They came to the United states to provide me with the opportunity of a successful life. While being a full time student studying speech pathology and sign language interpreting at Miami Dade College and Florida International University I still find time read, work on my car, and spending time with my family and my dog, and once a month I do volunteer work from the animal shelter, to beach clean ups! Helping others and helping the environment have always been something I enjoy doing. I understand the importance of compassionate care. I love being around people and I have found Miami Comprehensive Medicine Group to be a place where I can make a difference in people’s lives. I typically work the front counter checking in patients. However, you may also hear my voice answering phones and scheduling appointments. I trained as a medical coder and biller with 7 years of experience in the medical field. I strive to take excellent care of our patients and make them feel like they’re family. To all of our patients it is a pleasure to be the first to welcome you to the office with open arms. We all take pride in being closely involved in our patient’s life, and we work together as a team to provide a higher level of quality medical care. I am here to help you, and I will always do my best to make you feel better and put a smile on your face. I always remain professional but I sure know how to have fun at the same time. I love spending time with my beautiful, smart daughter and loving husband. I am a fun, loving, and caring Medical Assistant who graduated from Florida National College and Kaplan College with an Associate degree in education and Medical Assistance. I feel working the medical field is a work of heart which is perfect for me because I love what I do. I am known for being very patient and attentive, and you will always see a smile on my face as I greet you. Making sure my patients get the care they need and going above and beyond is my specialty. When I am not providing you with A+ service you can find me with my little Ohana (family) just me and my 2 munchkins. As a family we love all things Disney and nerdy. From video games to cosplaying and conventions we do it all together. I am a passionate medical assistant graduate from Everest Institute with 8 years of experience in the medical field. I love what I do and I feel privileged to be able to help people. I am known for being very charismatic and outgoing. At times you will find me dancing my way to a patient’s room or hear my unique laugh running through the halls. At the same time my compassion for my patients is my strong suit. To be told “You made my day” or “Wow! I did not feel that shot” brings me joy! I have been welcomed with open arms by the MCMG family as well as by our lovely patients, and I will continue to do everything in my power to make your visits memorable. On my free time I love spending time with my two beautiful “little monkeys” and my husband doing anything from spending time outdoors with our two energetic doggies, watching movies, or traveling. We are always looking for good and talented people.